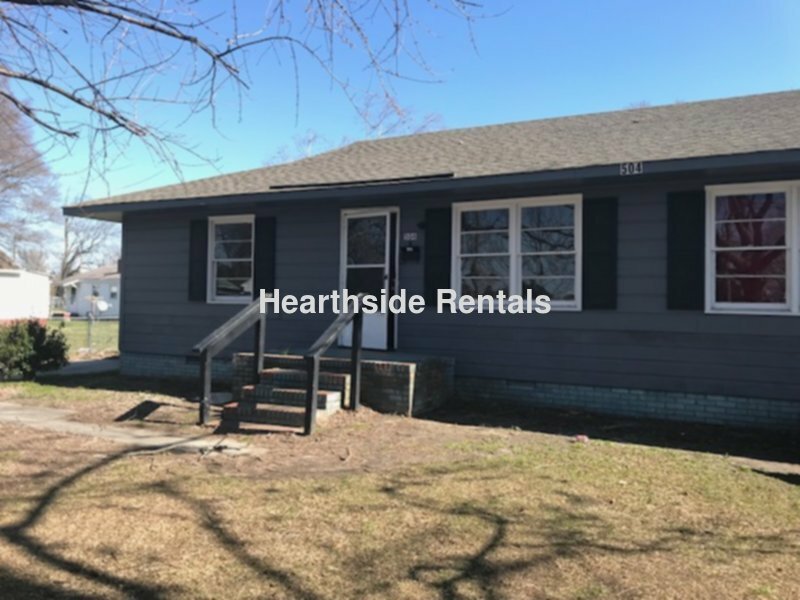 2 bedroom 1 bath duplex located minutes away from the medical district, dining, and shopping available March 1, 2019. No Pets Allowed. Owner does not supply kitchen appliances or washer/dryer. This duplex is in the South Greenville, CM Eppes, JH Rose school district.